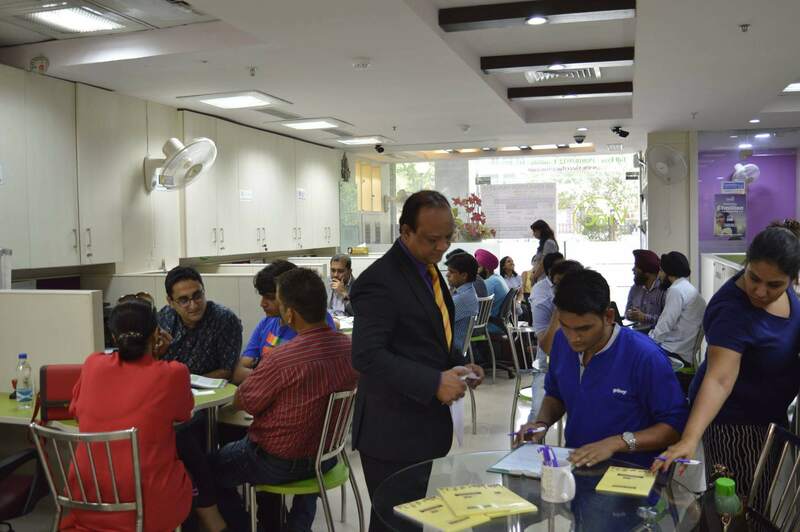 VIEC institute in Sector 35-C, Chandigarh is an excelled institute for guiding students to prepare them for foreign based examinations such as IELT. It provides you with the proper educating environment for the perfect blend of knowledge and skills. 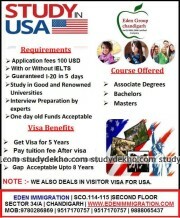 Beside just preparation for IELTS, they also help in providing courses for Spoken English and TOEFL entrance. It has proved its excellence over the years in providing the best training for the language based exams. It has helped students to get into the language entrances. It supervises students to develop a better knowledge of writing, reading and listening to the English language. 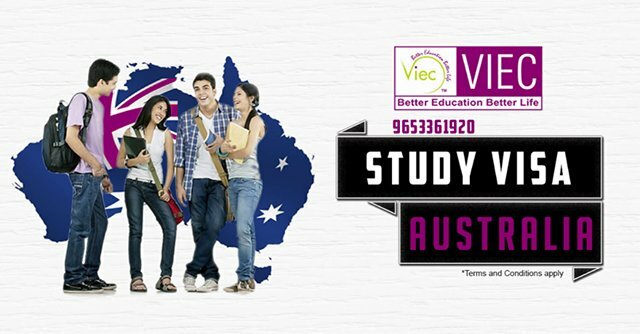 VIEC is a good choice if you are expecting to get your career boost from foreign education. For a detailed view of the institute, you can visit the place.